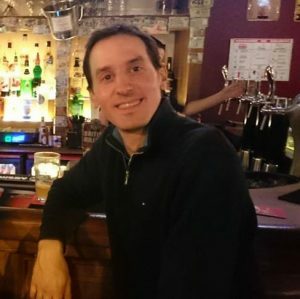 I grew up in the regions of Provence, south of France, and in the Alps. My family cooked and it inspired me to continue this tradition. French recipes on this site include traditional preparations (my Dad's simple green beans salad, seared tomatoes), as well as new takes using plant-based ingredients (vegan aioli, vegan crepes), or cooking oil-free (French lemon dressing, endive and garbanzo beans salad). 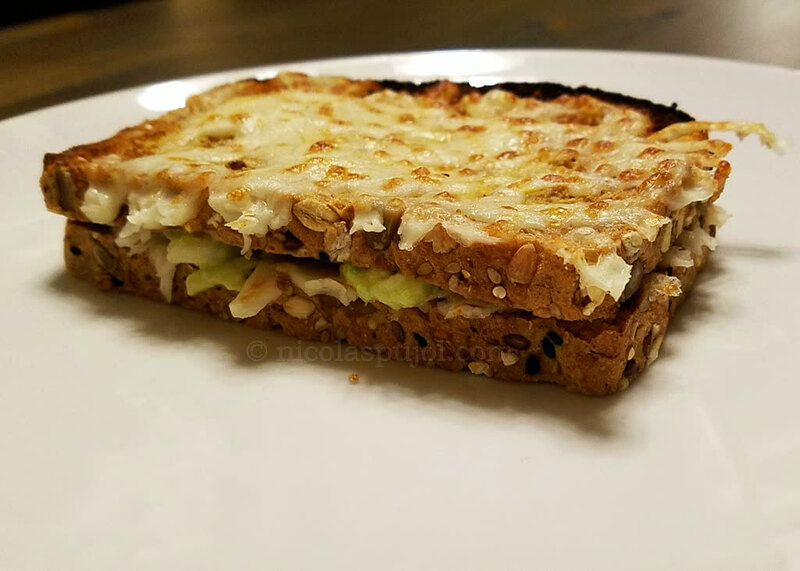 The cheese and guacamole sandwich is easy to make and provides a perfect breakfast and take-out lunch for kids and people on the go. 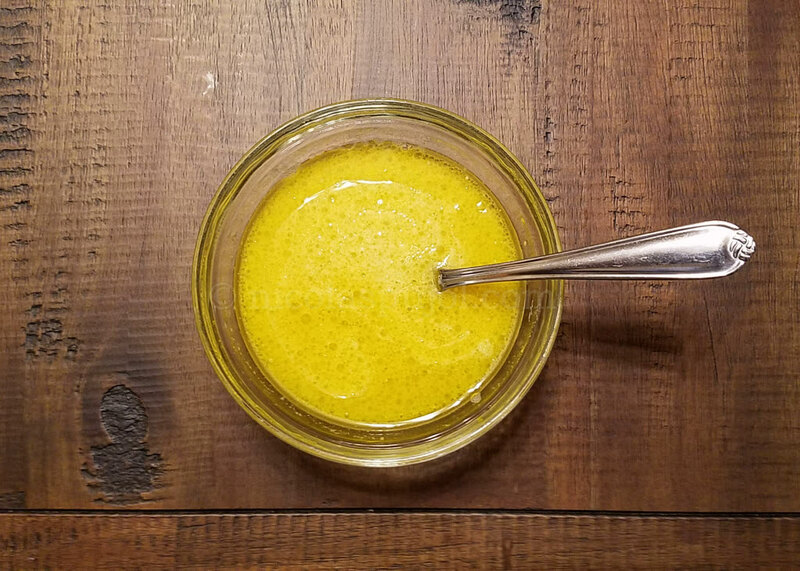 This quick and easy-to-make French salad dressing provides a tasty sauce for raw and cooked vegetables, and uses olive oil, lemon, mustard, and garlic. 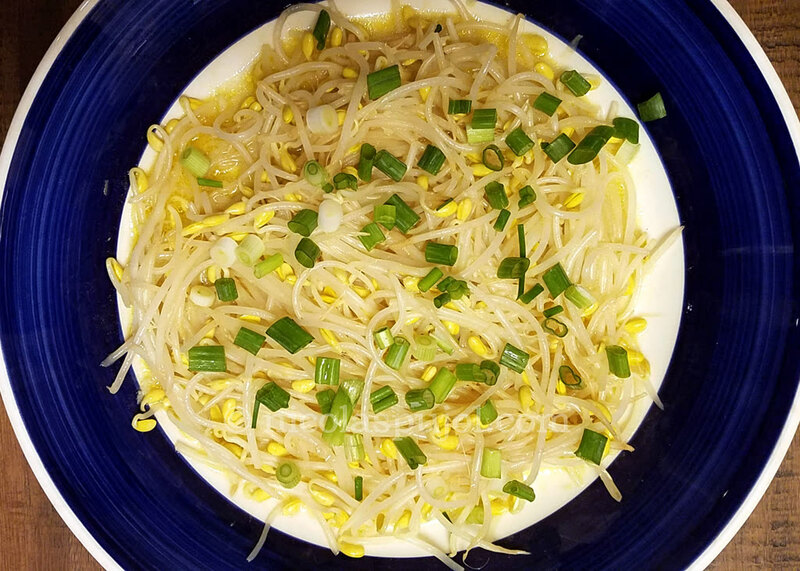 This soybean sprout salad with French dressing is an original take, a French-Asian fusion dish combining the sprouts with an olive oil and lemon sauce. 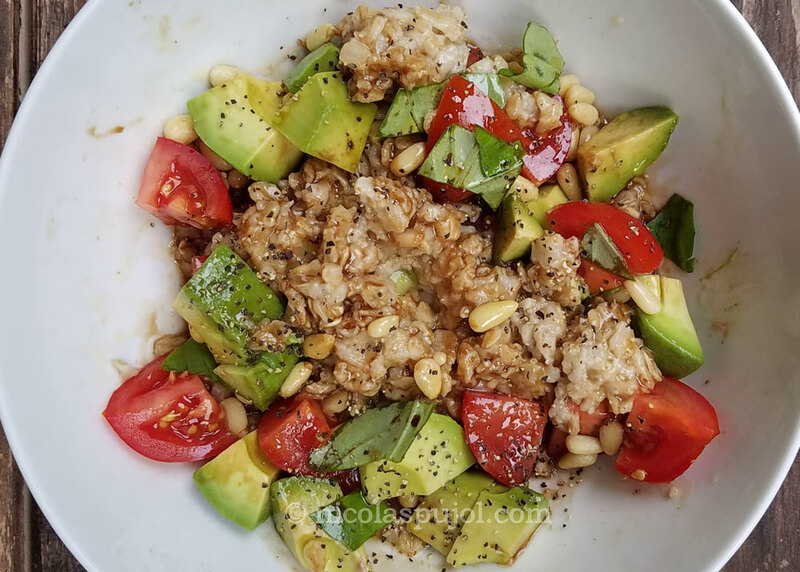 This bowl of vegan oatmeal with avocado and tomatoes provides a filling breakfast, lunch or dinner, with pine nuts, olive oil and balsamic vinegar dressing. 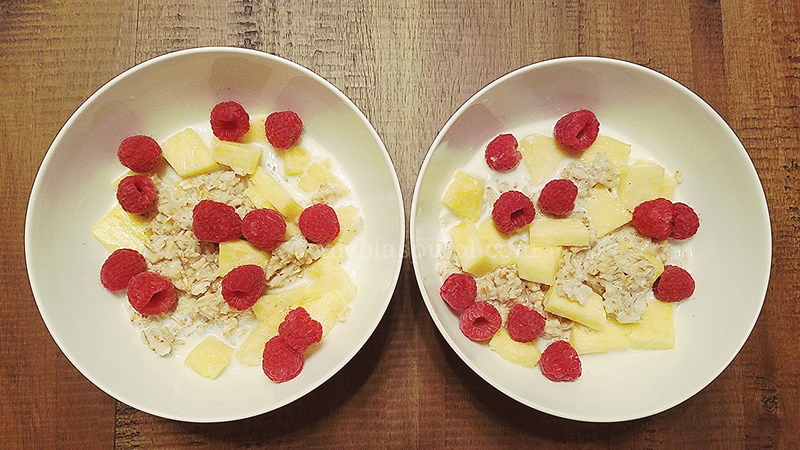 This pineapple and berry oatmeal provides a nutritious and warm breakfast to start the day. 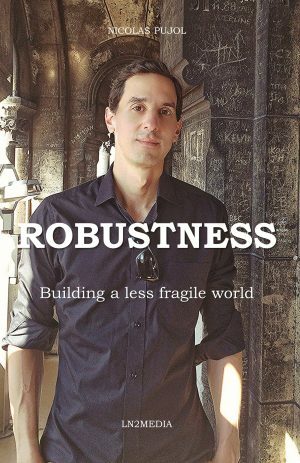 It takes 5 minutes to make, and is ideal for adults and kids. 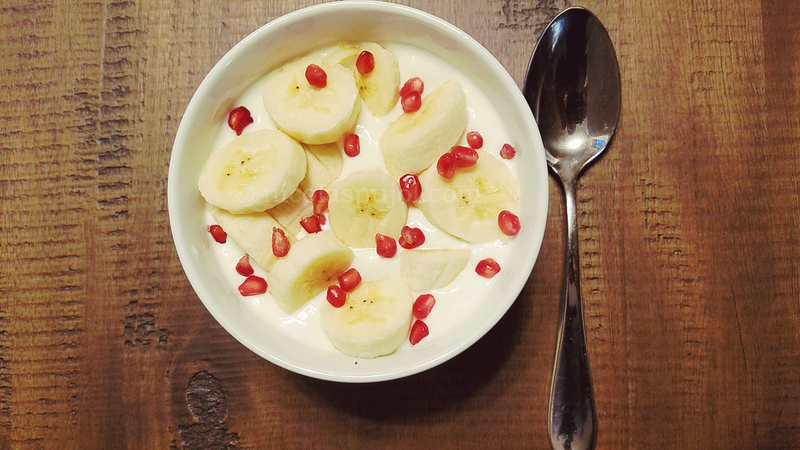 Centenarian Robert Marchand’s traditional breakfast is a simple and wholesome recipe from my friend Robert, record holder of the hour and 100 km on bike.